Quad bike in East Sussex and explore South East England's countryside and woodlands. Let an experienced guide lead you on an adrenaline packed adventure with many remarkable twists and turns. 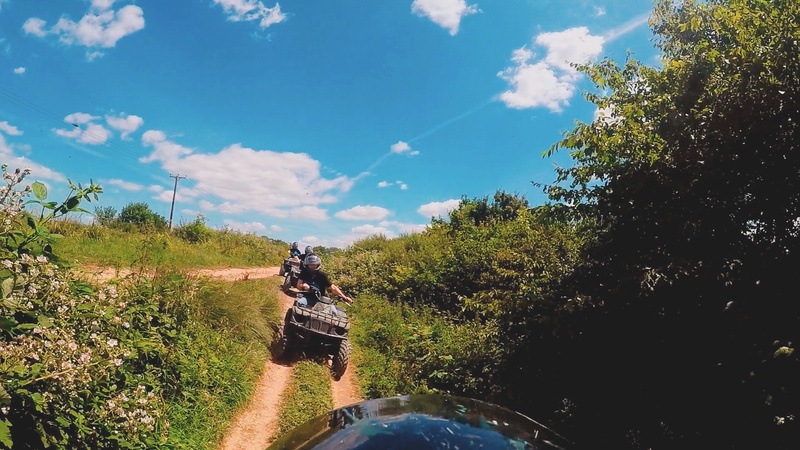 Embark on a Quad biking adventure in East Sussex and explore South East England's countryside and woodlands. Navigate the many twists and turns of the trails and tracks located in the grounds of the centre with the guidance of an expert instructor leading the group. Feel the adrenaline pumping as you tackle the huge variety of difficult features along the way including deep mud, fast open tracks and water crossing! 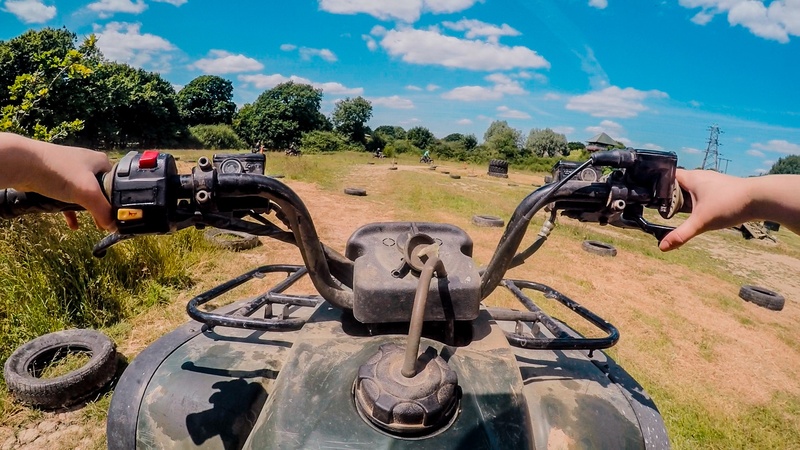 From experienced riders to the complete novice, there will be parts of the safari that anyone will find a challenge!Your quad biking session in East Sussex will begin with a welcome to the centre which will be followed by a safety briefing. Next, you will be fitted with the required safety gear including a helmet, body armour and gloves! The expert instructor will then ensure you can drive the quad at slow speed giving you a chance to get a feel for its controls and handling techniques. You will then embark on a 60 minute safari through the myriad of trails in the centres grounds tackling any obstacles in your way with the powerful engines and chunky tyres. This centre will be open throughout the year 7 days a week. Your experience will last 1 hour with 45 minutes spent on the quads. Participants: The Quad Biking East Sussex 60 Minutes is for 1 participant. Spectators are welcome at the clubhouse free of charge, however there is not a good view of the whole activity. The minimum number of people required for exclusive use is 8. This only applies on weekdays only. All safety Equipment is provided by the centre. Please wear warm, comfortable clothing suitable for the outdoors and closed toe footwear. The quad biking will take place in all weather conditions apart from severe snow when visibility is limited in which case the event will be postponed. I had heard from a friend who had previously competed this experience how fun it was. This encouraged me to book the hour long quad biking adventure for me and my boyfriend. I was pleasantly surprised by how much terrain we covered in the hour, as i was worried there would only be a few routes. But we were constantly exploring new areas and challenging our trust in the stability of the quads. I would definitely recommend this experience! 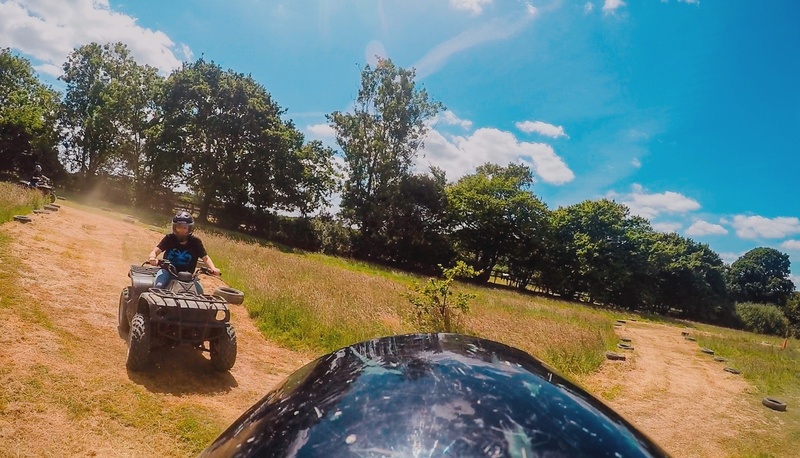 I thoroughly enjoyed this quad bike experience, it included lots of different hills, forest paths and obstacles. We completed this experience in a small group, so felt like we got the most out of our experience. Would definitely go again! This quad biking experience was BRILLIANT! I went with three other friends and we were impressed that it was only us and the instructor. The track was great fun, as we went through the fields, off-road and through a mini circuit they'd set up. Would highly recommend!!! What a great day! The conditions were too slippery after heavy rainfall so we swapped to quad bikes (originally booked or the Off Road Buggy Driving). Great fun. The instructor was excellent and very generous with his input and guidance. Got very very muddy!! A small group of us booked onto the quad bike tour. 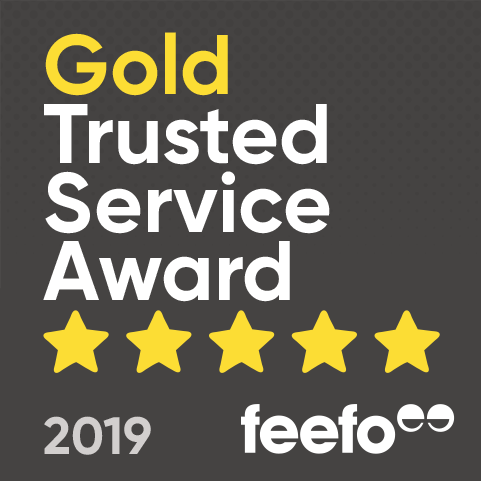 From start to finish we felt extremely welcomed. The track was amazing! We went from open fields where you can really pick up some speed to the off-road woodlands where you might not go as fast but you need to concentrate more on the technique on the trickier terrain. The quads are of a good size and comfortable to sit on for a length of time as you do cover a vast area. I will be booking up to go again as this was worth every penny. A group of us attended the quads on a Saturday morning and were quickly greeted by the friendly staff at the centre. What won me over was the BBQ they have there with a young lady flipping burgers for those hungry tummies! Wayne was the quad bike instructor and was helpful and gave useful tips for the more tricky terrain. There are some parts you really need to work on using technique where other parts of the course you can pick up some good speed. We finished with a cheese burger and a soft drink to wash it down with. Can't wait to try other types of off-road driving! Had a fantastic time, would do it again! If booking for yourslef onto the Quad Biking East Sussex 60 Minutes, would you just be on your own or with a group of people? The Quad Biking East Sussex 60 Minutes is a group activity where you will mix in with other people. If you are part of a group then you may be able to have it exclusive to your group.